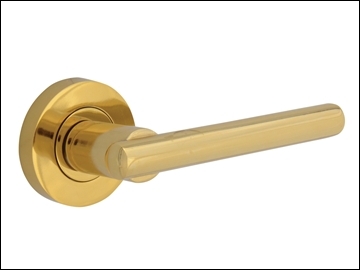 Our extensive collection of interior and exterior lever door handles includes everything from budget functionality through to designer elegance. 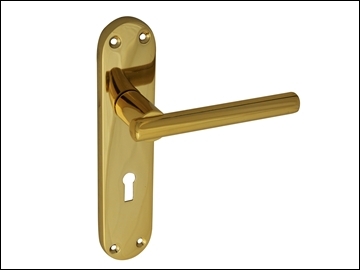 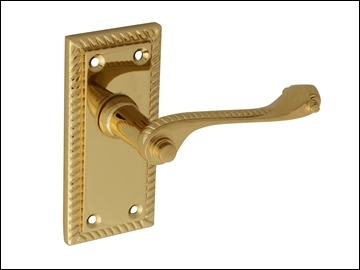 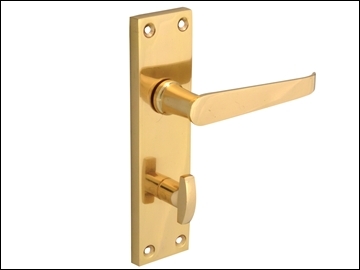 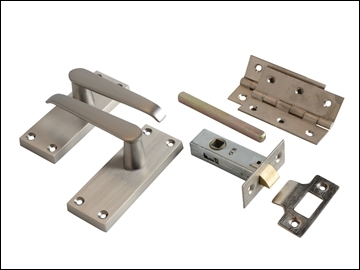 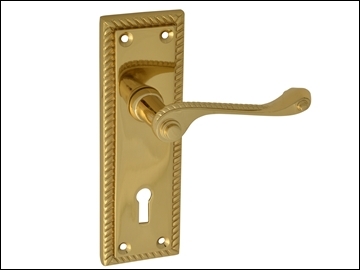 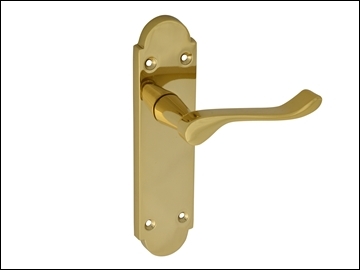 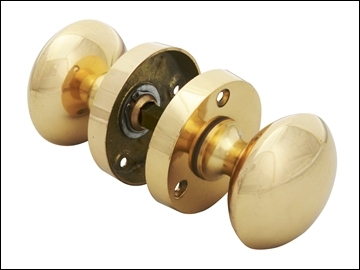 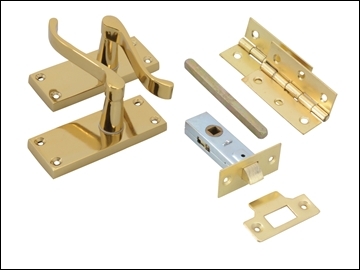 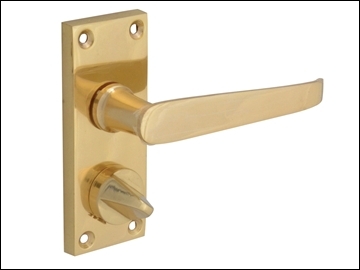 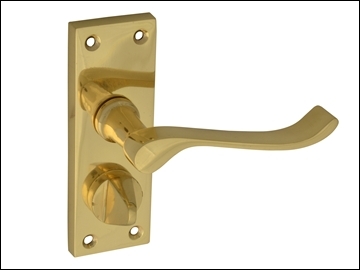 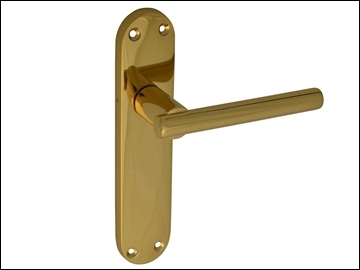 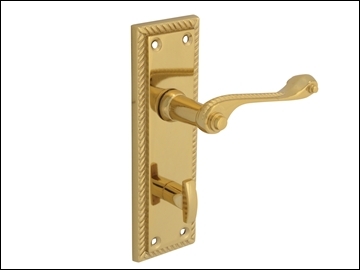 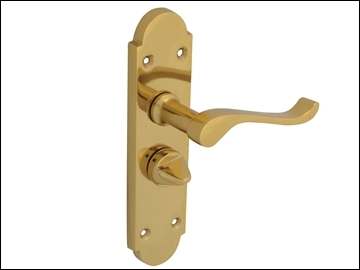 Whether you are simply replacing your existing handles, refurbishing your home or building a new house we're guaranteed to be able to more than meet your needs.From Victorian through to contemporary, polished brass through to chrome and with the option of back plate or rose mounted, our handles are made to the very highest quality and will stand the test of time. 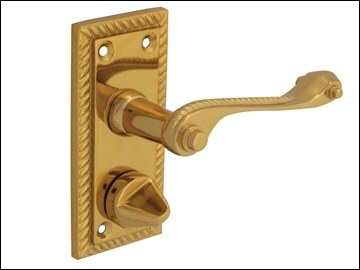 ​This Forge Backplate Handle has a classic Georgian handle shape with traditional rope style border trim. 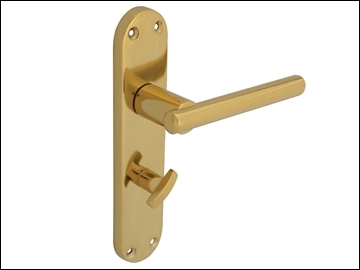 The sprung handle has a lasting finish and is lacquered to prevent discolouration during use. 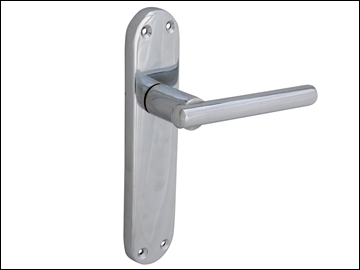 ​The Forge range of Modular Handles incorporates a modern backplate style with a straight bar handle. 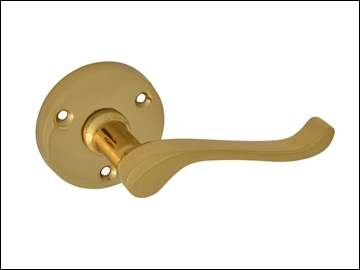 The sprung handles have a lasting finish and are ideal for internal or external use. 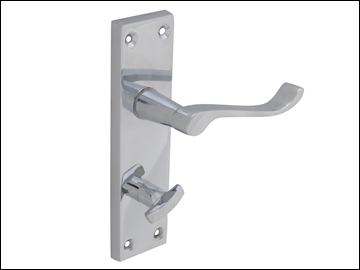 They have been tested for corrosion resistance and cycle tested beyond 100,000 uses. 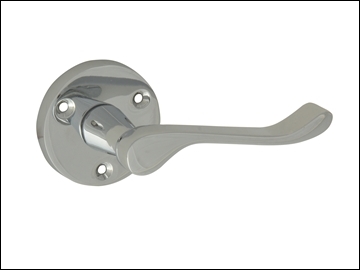 This Forge classic Backplate Handle has a scroll lever design. 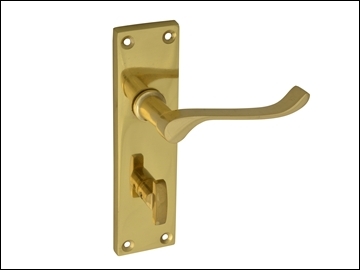 The sprung handle has a lasting finish and is lacquered to prevent discolouration during use. 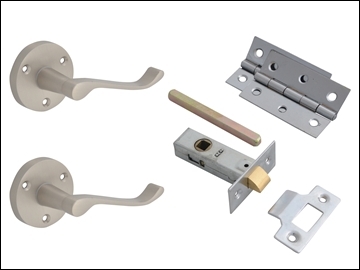 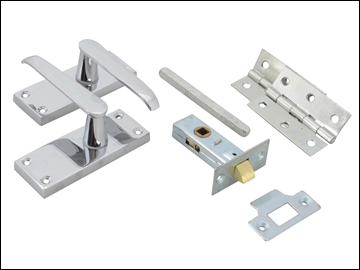 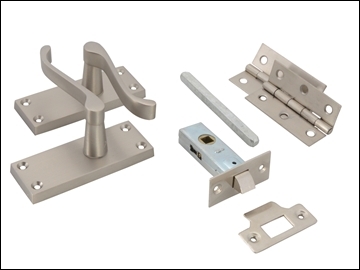 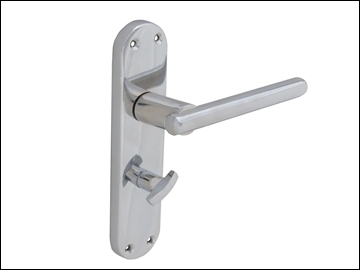 Ideal for internal or external use these handles have been tested for corrosion resistance and cycle tested beyond 120,000 uses. 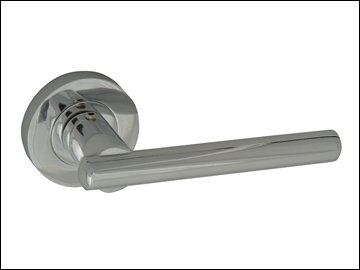 This Forge classic Backplate Handle has a straight lever design. 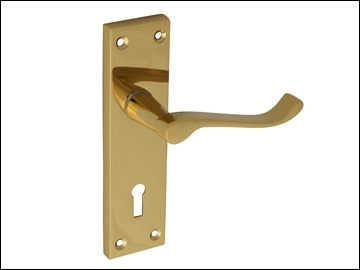 The sprung handle has a lasting finish and is lacquered to prevent discolouration during use. 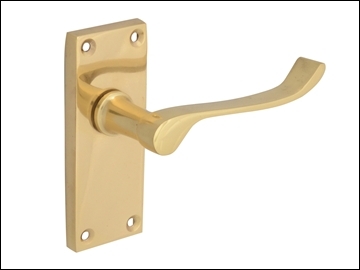 This Forge shaped Lever On Rose Handle has a classic scroll handle.The sprung handle has a lasting finish and is ideal for internal or external use. 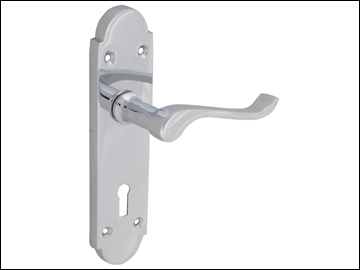 It has been tested for corrosion resistance and cycle tested beyond 100,000 uses. 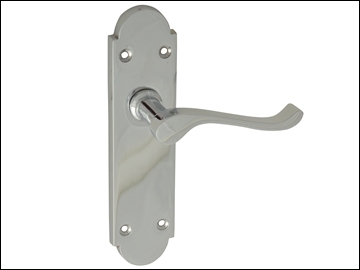 Supplied with fixing screws and fitting instructions. 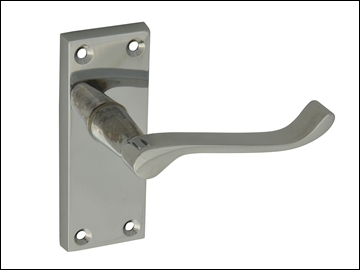 ​This Forge modern shaped Lever On Rose Handle has a striking straight bar handle. 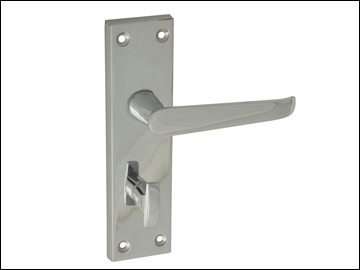 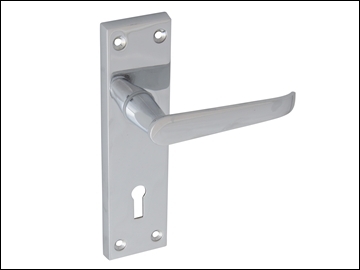 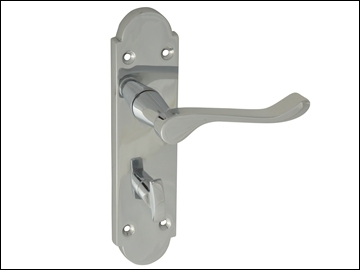 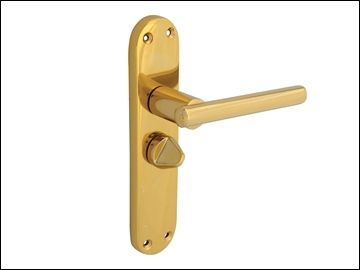 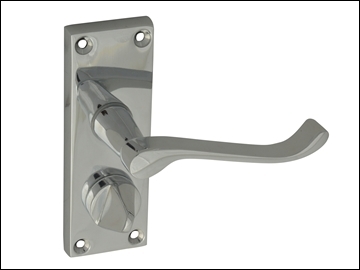 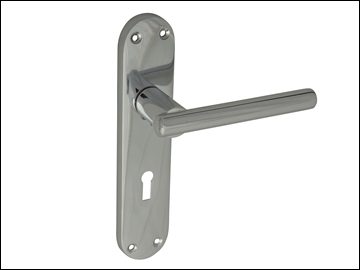 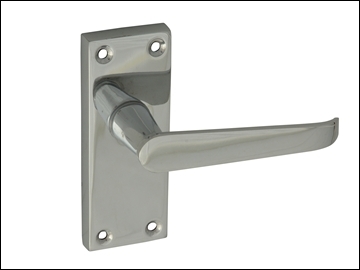 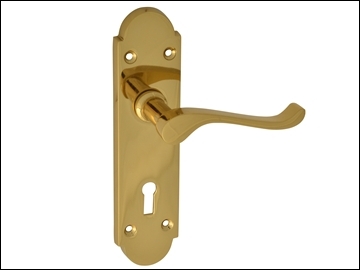 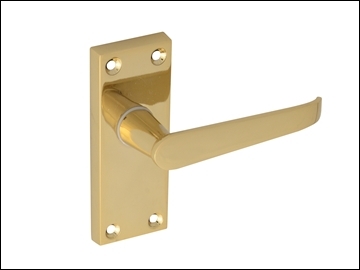 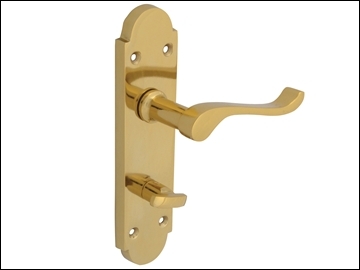 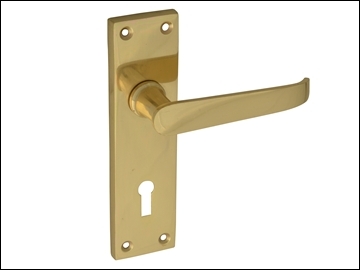 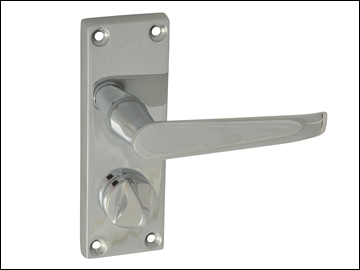 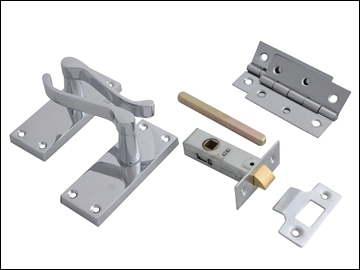 The sprung handle has a lasting finish and is ideal for internal or external use. 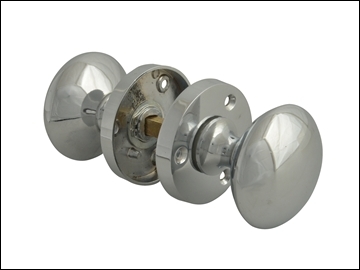 It has been tested for corrosion resistance and cycle tested beyond 100,000 uses.